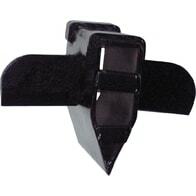 Cross splitting wedge.for HECHT 6061. Cross splitting wedge for HECHT 670. 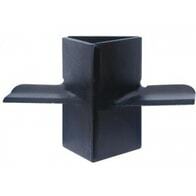 Splitting cross wedge for HECHT 6010 R, 6414. 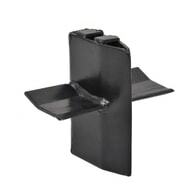 Splitting wedge for HECHT 6414.